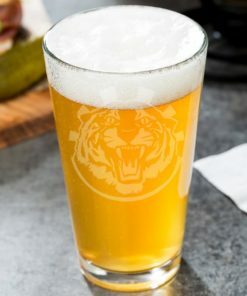 Roaring Tiger head certain to encourage your drinking. 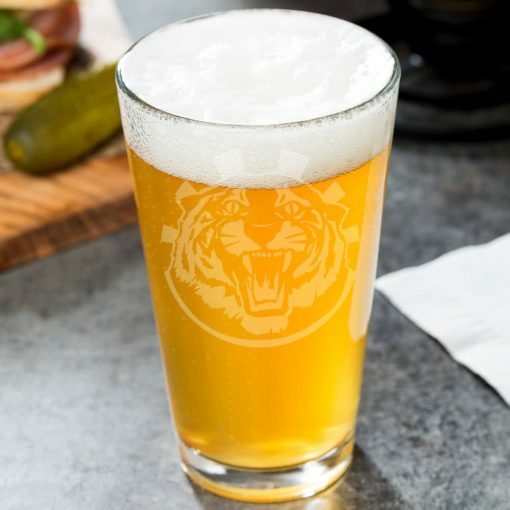 Holds up to 16 oz of delicious beer, cider or cocktail. 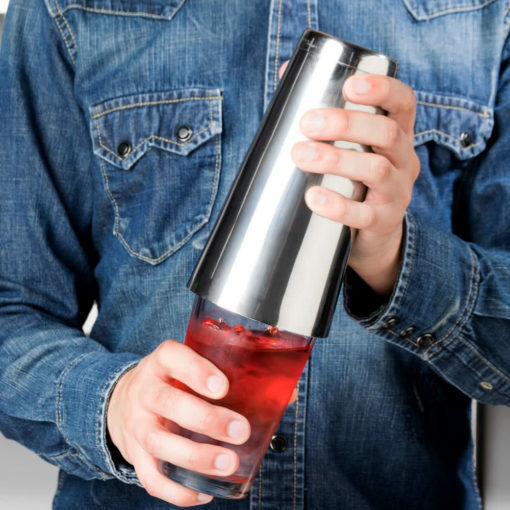 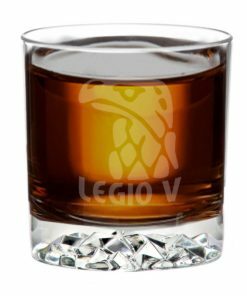 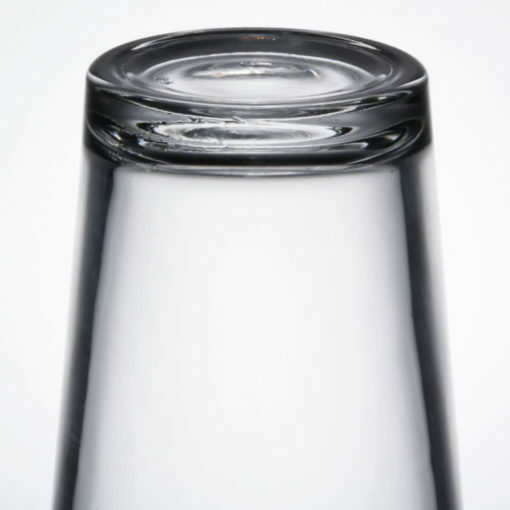 Its rim is tempered, making it up to three times stronger than untreated glass, so it can also do duty as a mixing glass, suitable for shaking up cocktails. Also good if you’re one of those people who like to clink glasses a lot, and who isn’t? 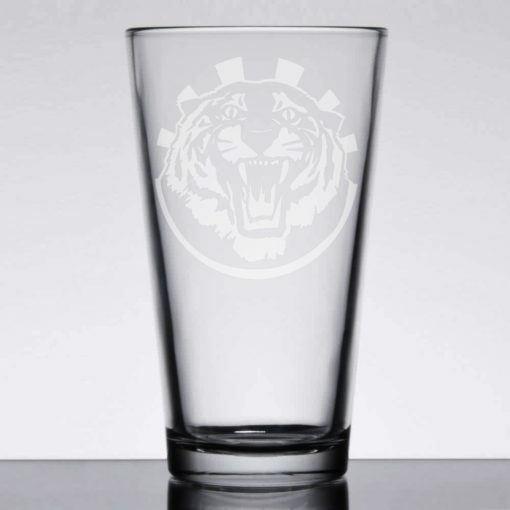 Featuring a thick, heavy base, this glass is sturdy and won’t tip over easily. 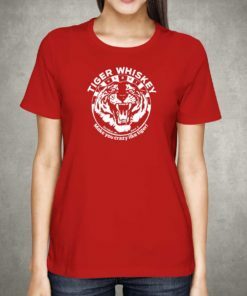 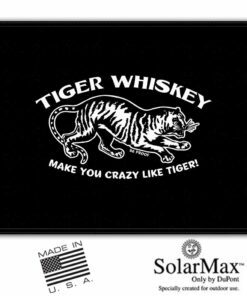 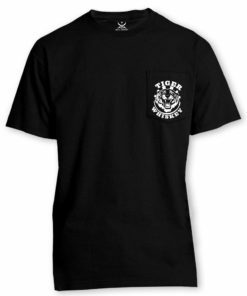 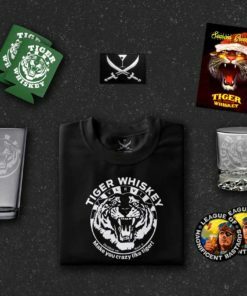 Learn more about most notorious Tiger Whiskey here.